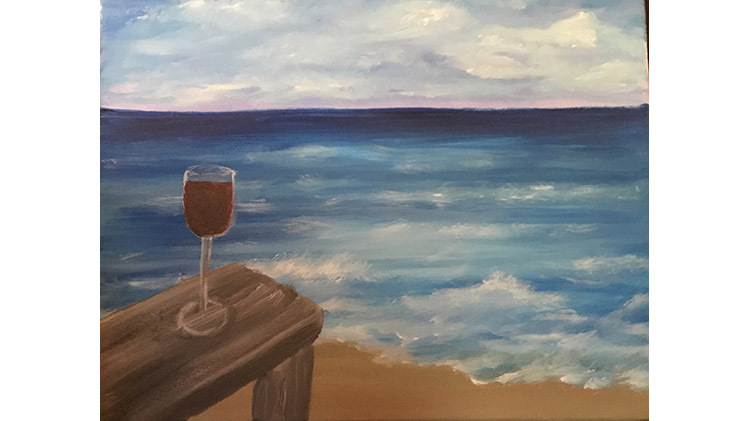 US Army MWR :: View Event :: Brushstrokes "Uncorked"
Date: Feb 28 2019, 5 p.m. - 7:30 p.m. This is an evening of wine, light appetizers, and painting. Wine and appetizers start at 5:00 pm. Painting starts at 5:30 pm. Bring your friends and be guided step by step to create fun paintings together!